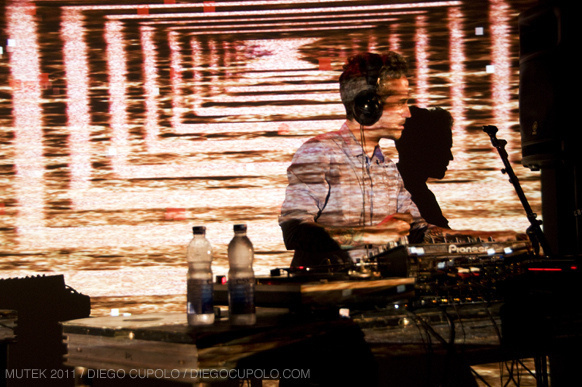 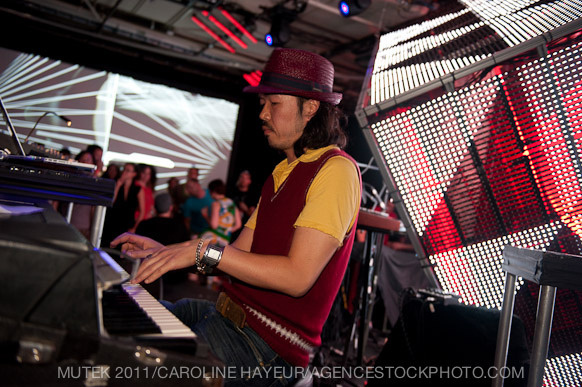 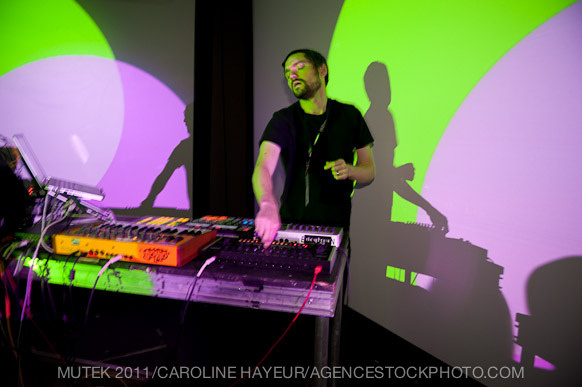 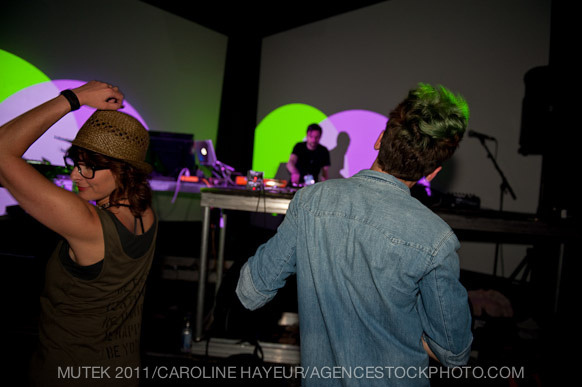 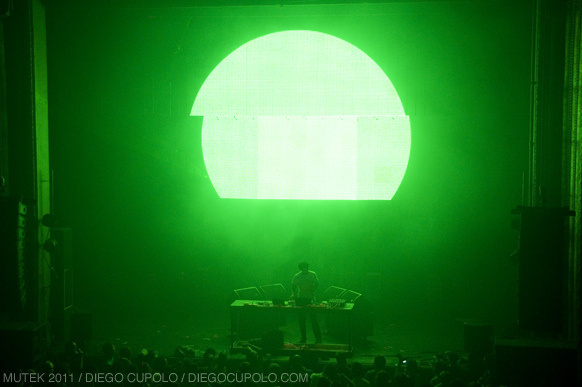 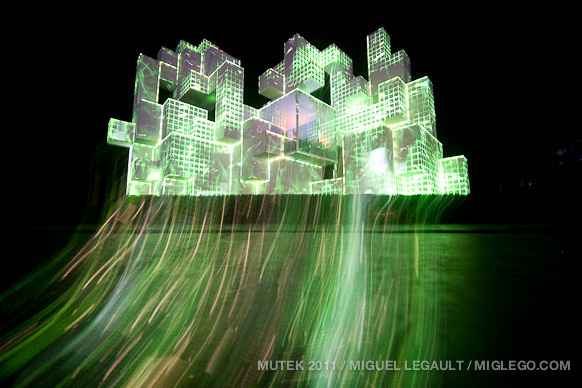 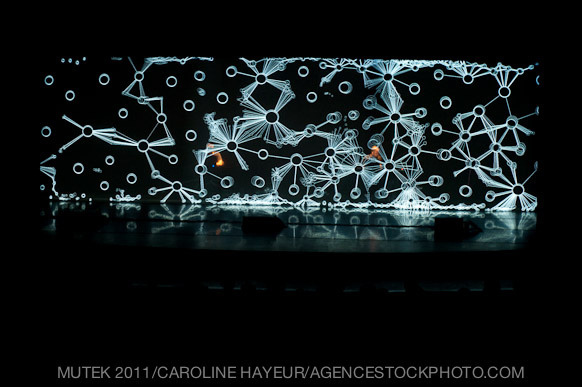 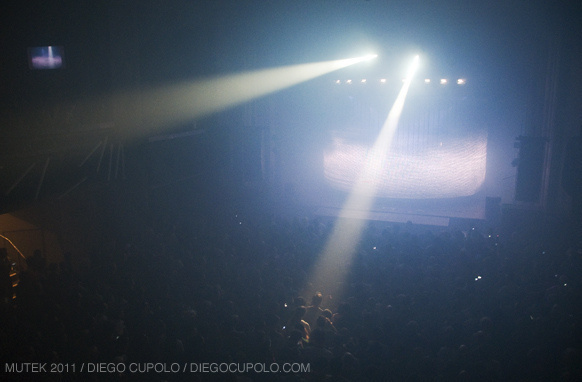 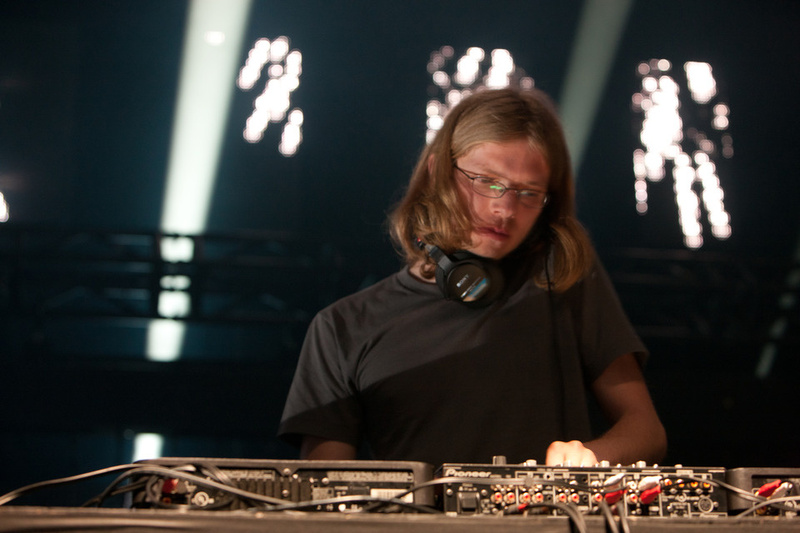 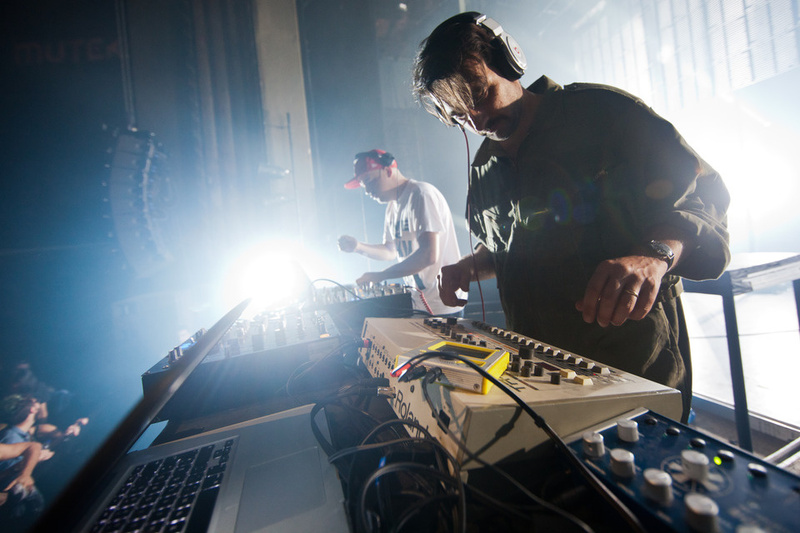 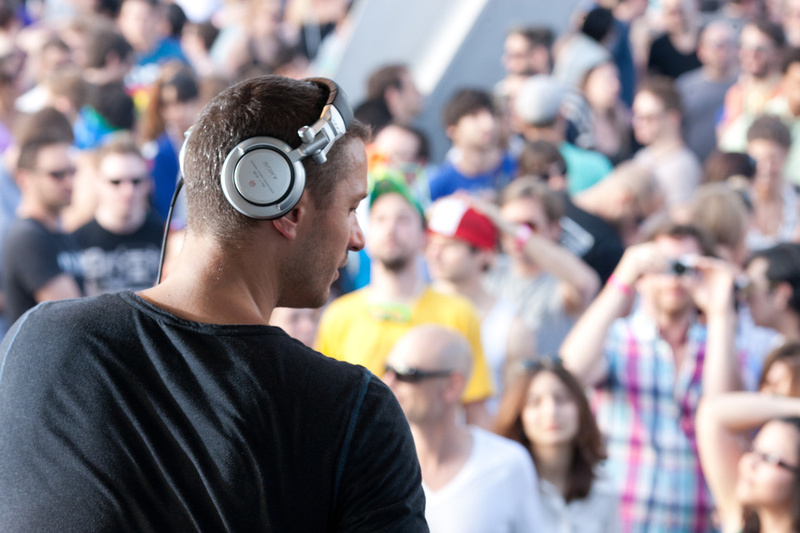 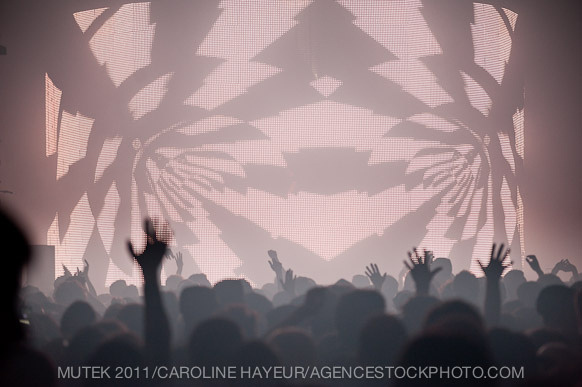 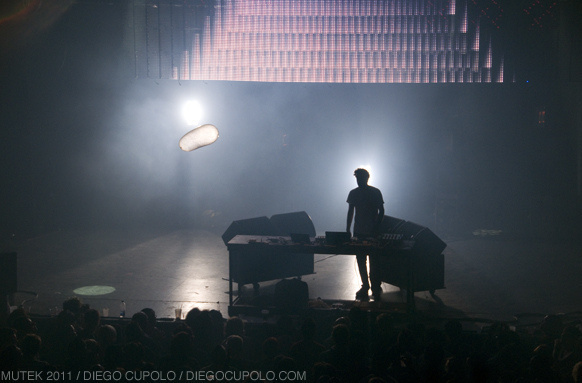 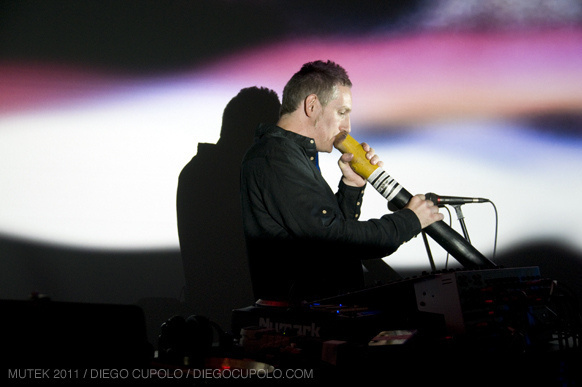 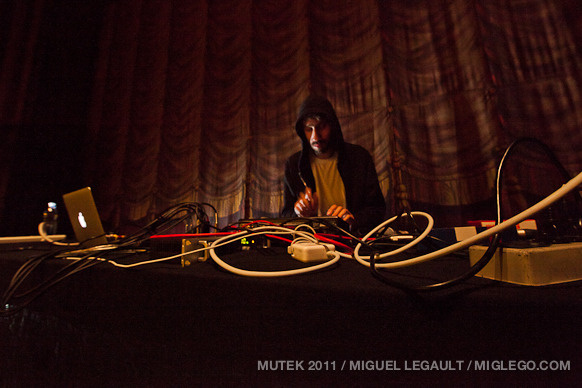 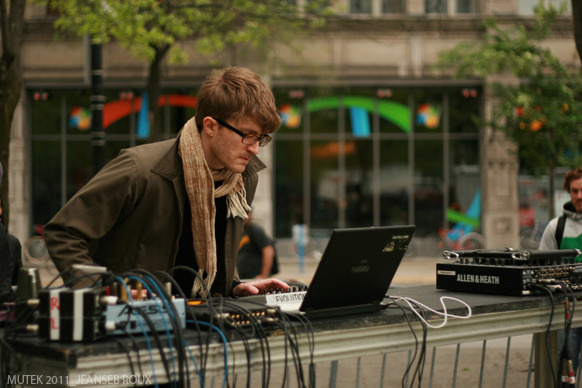 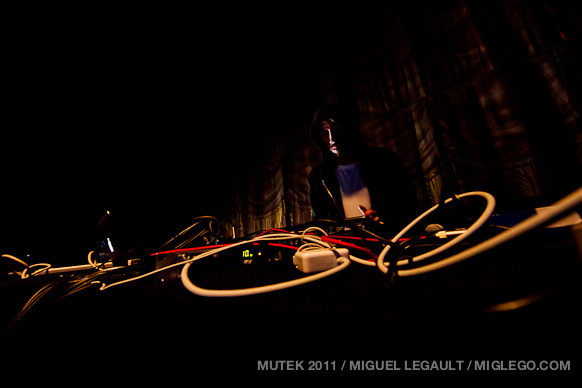 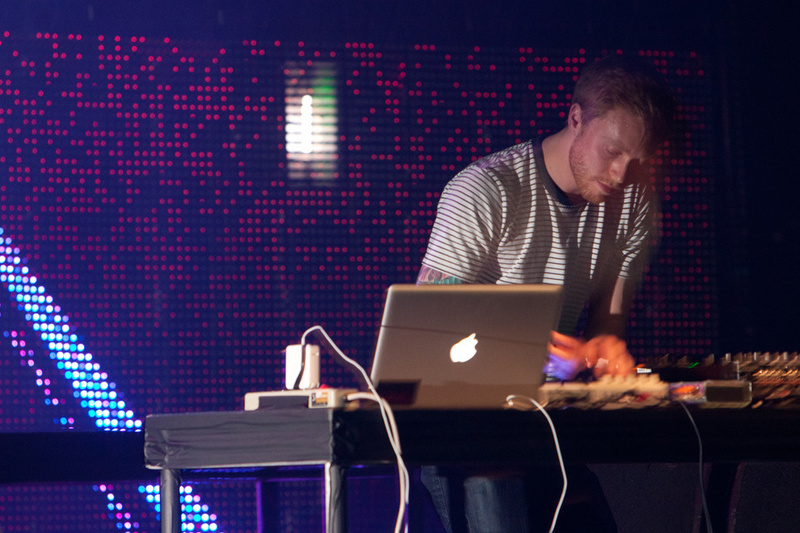 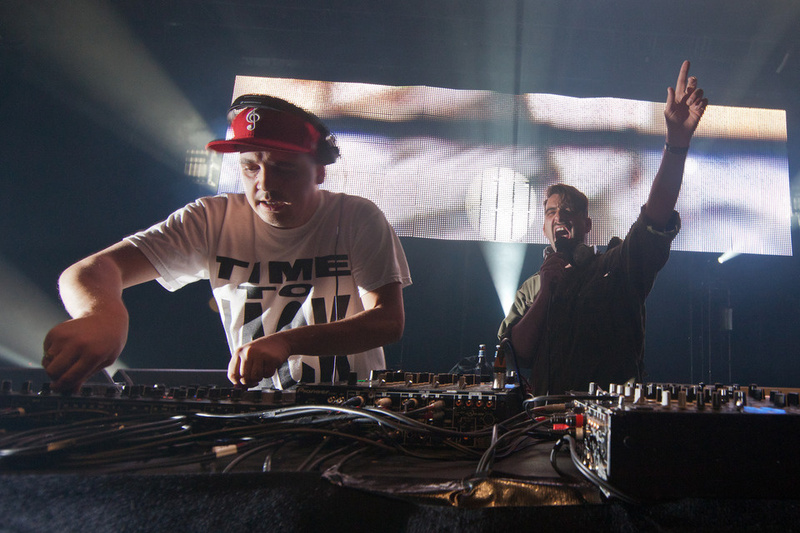 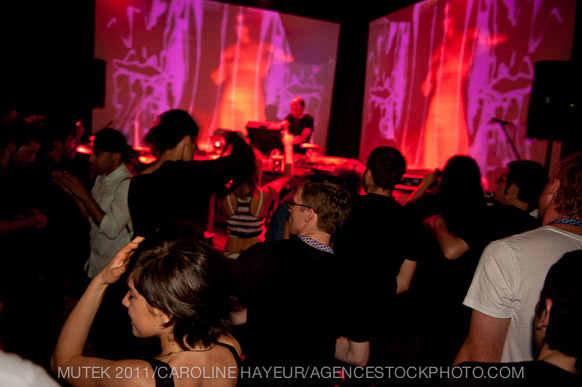 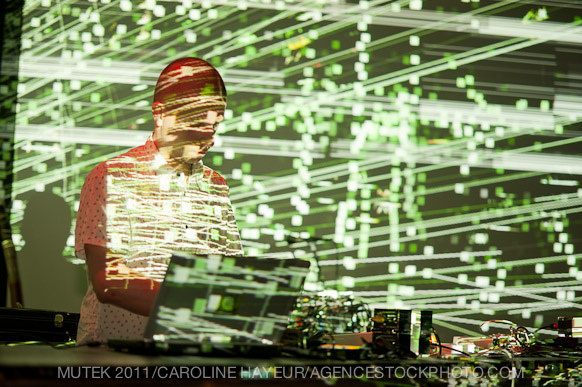 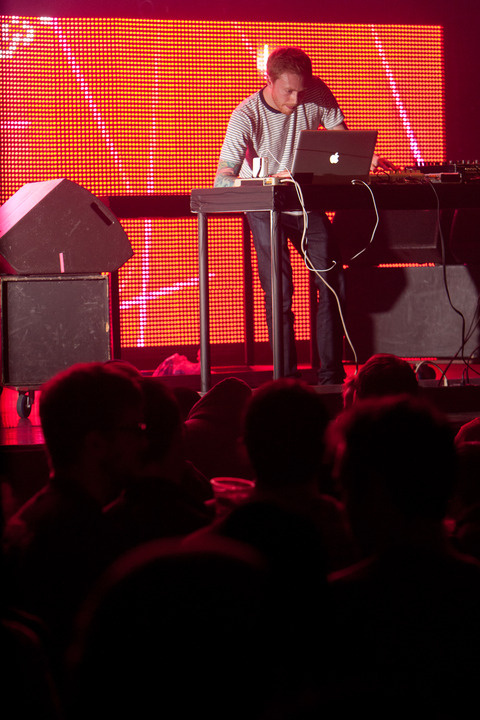 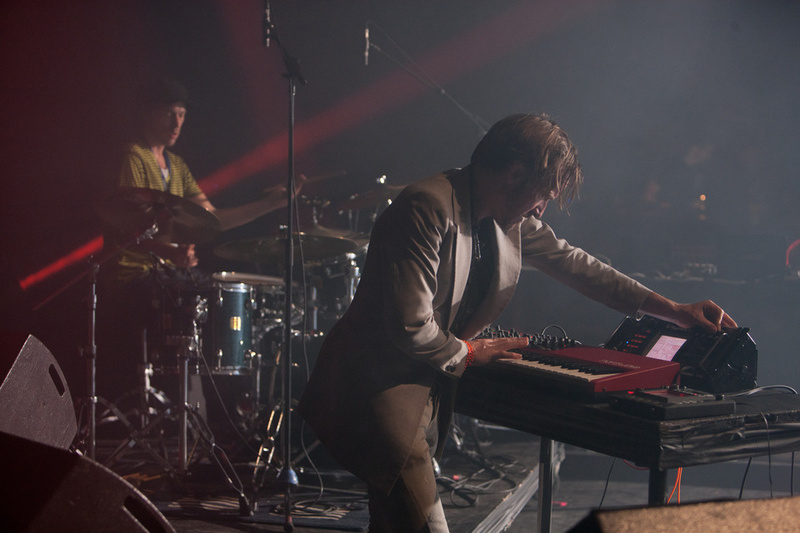 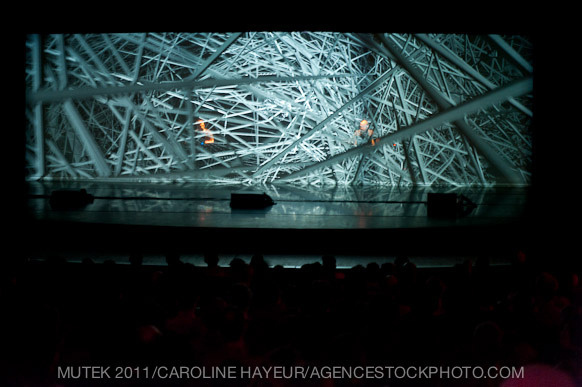 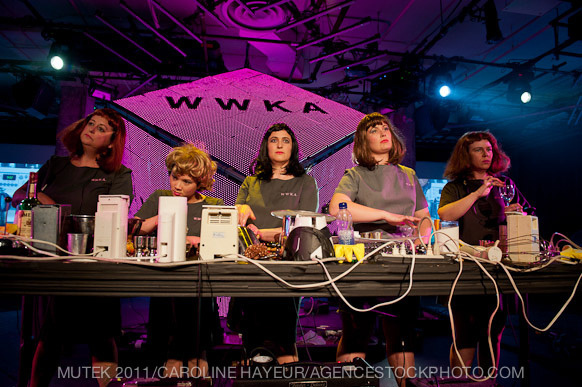 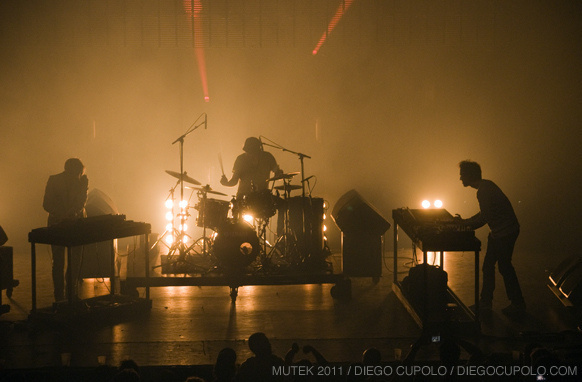 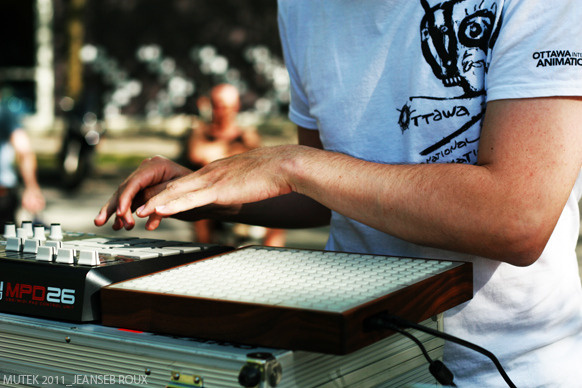 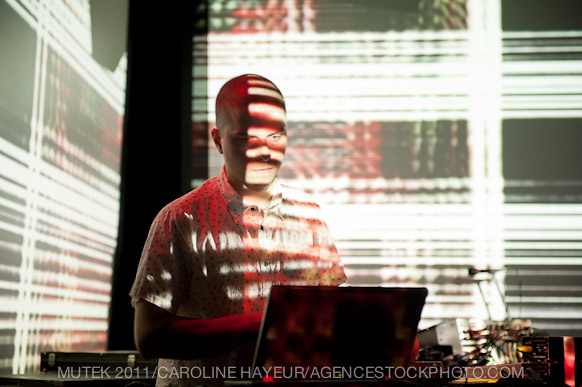 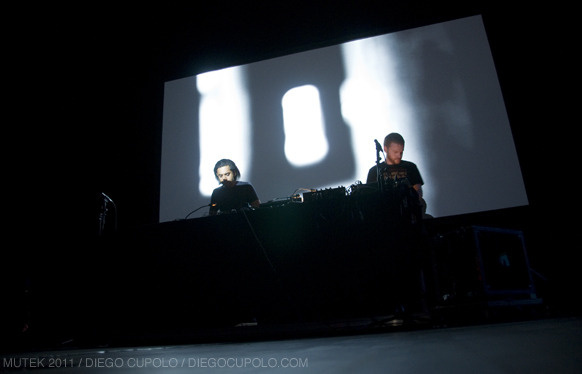 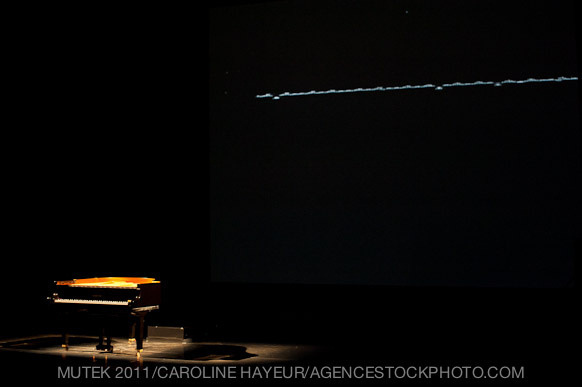 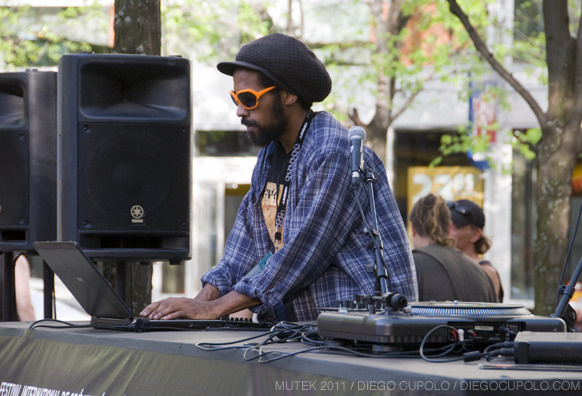 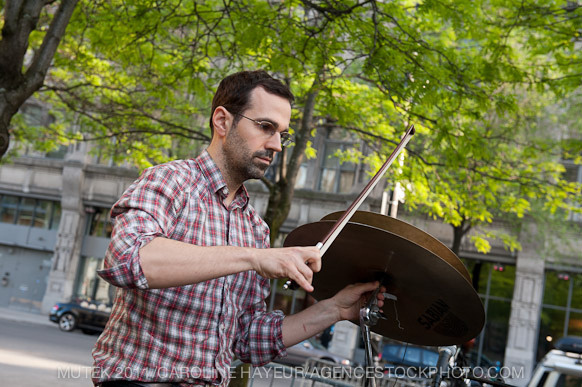 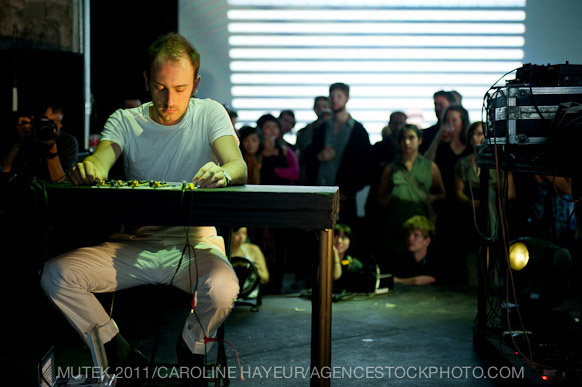 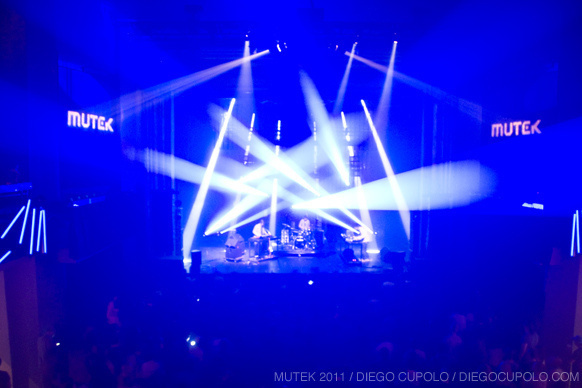 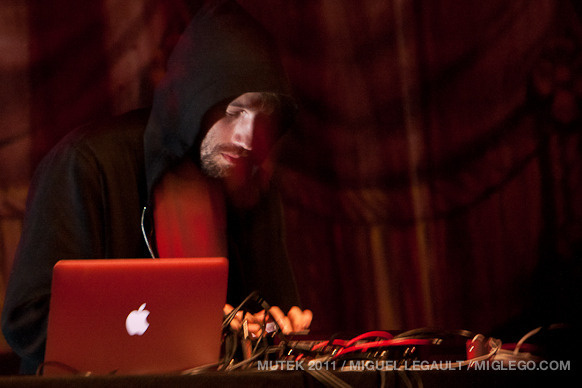 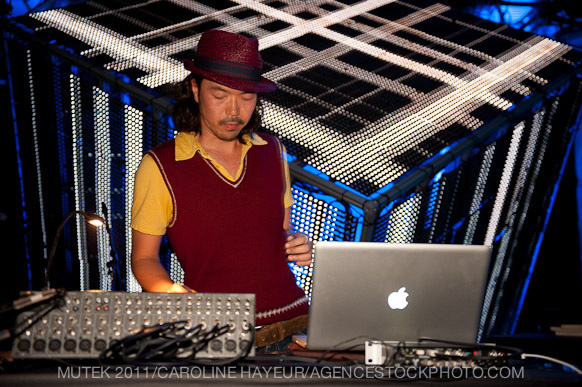 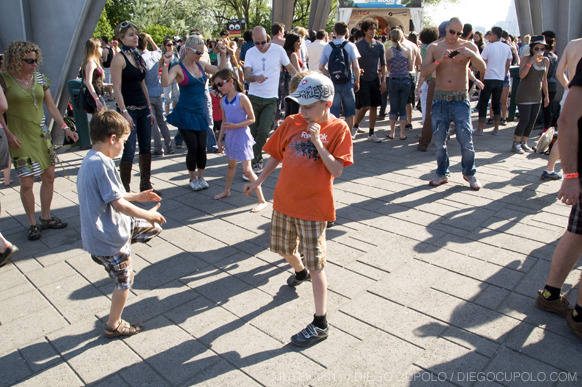 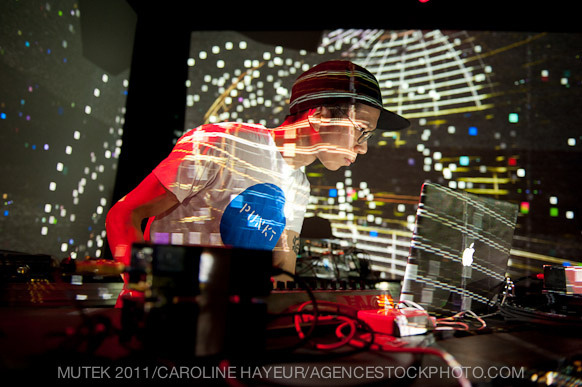 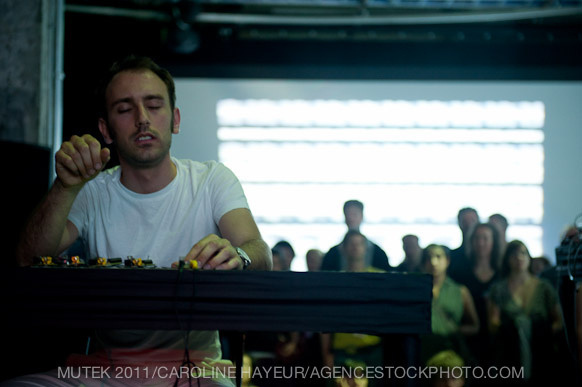 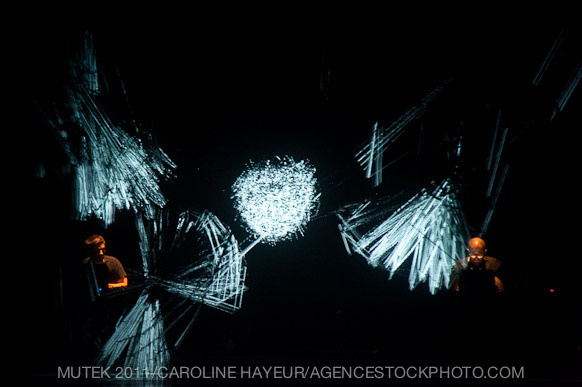 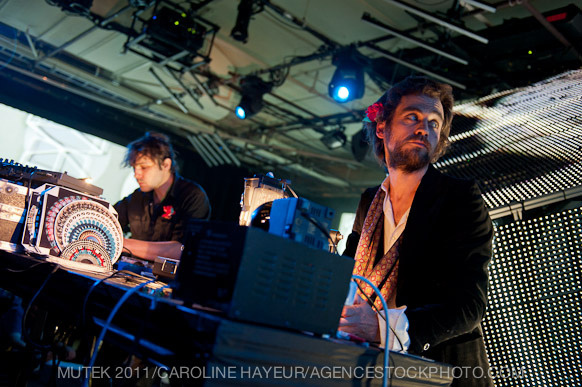 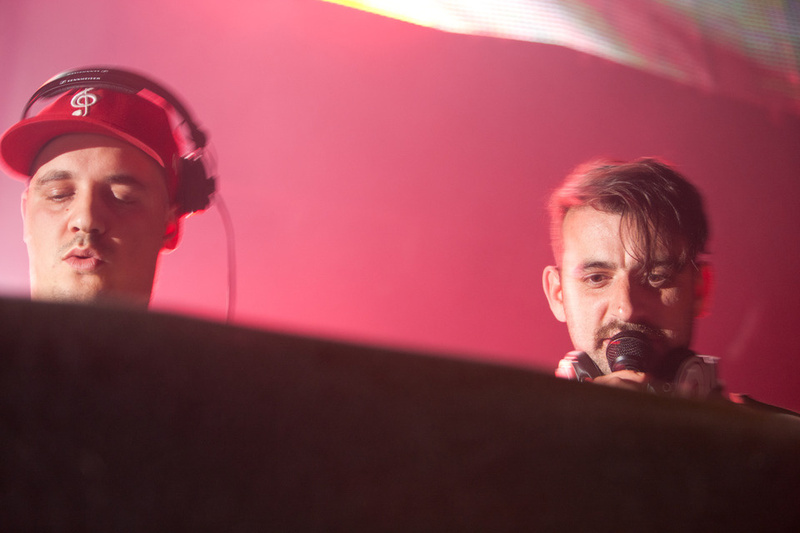 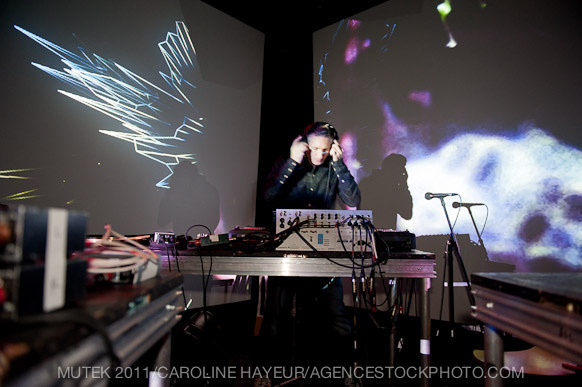 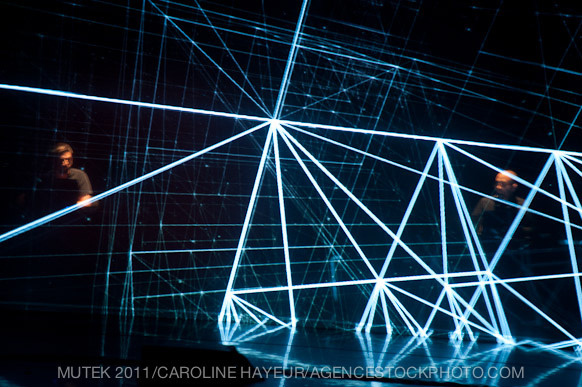 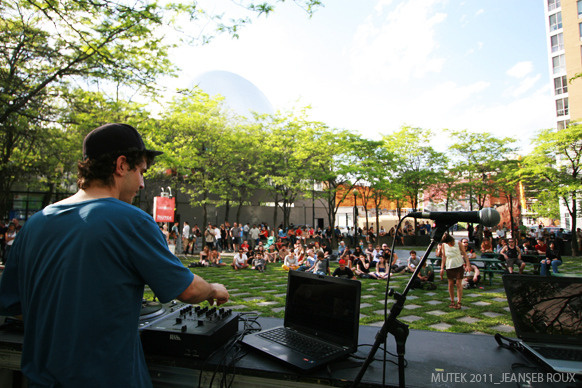 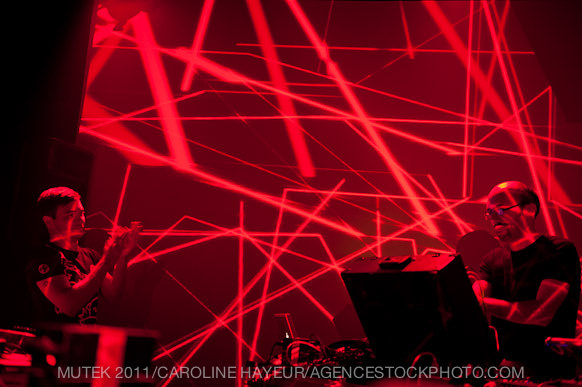 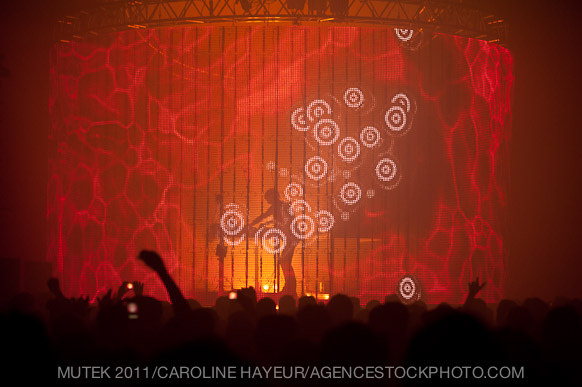 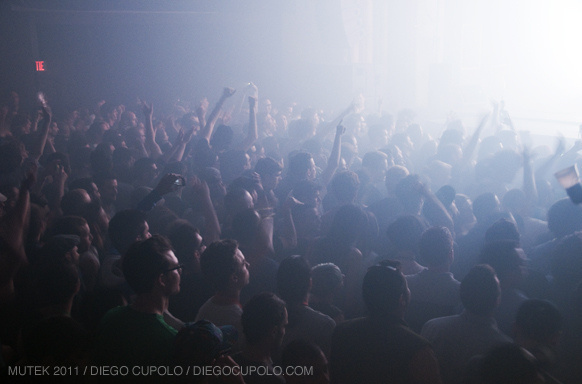 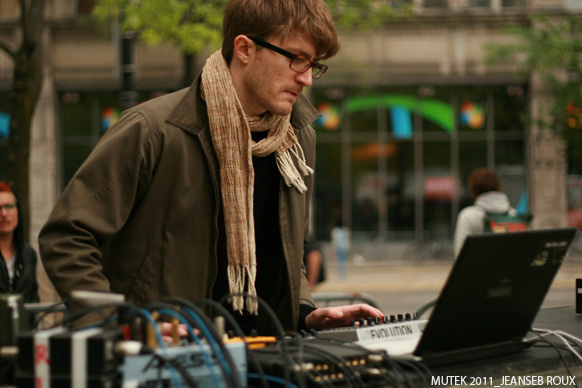 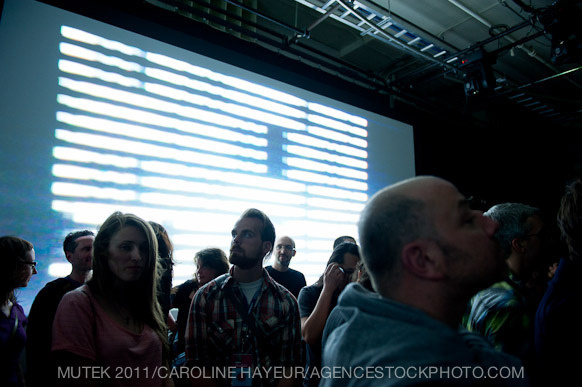 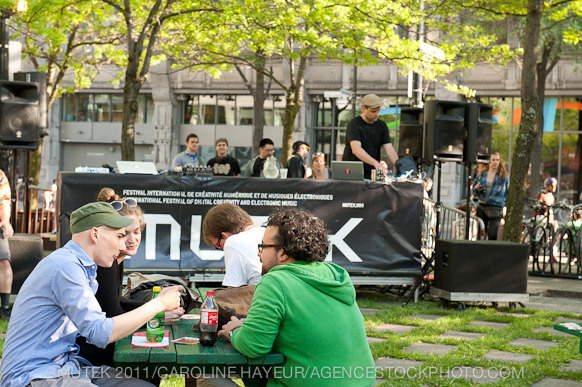 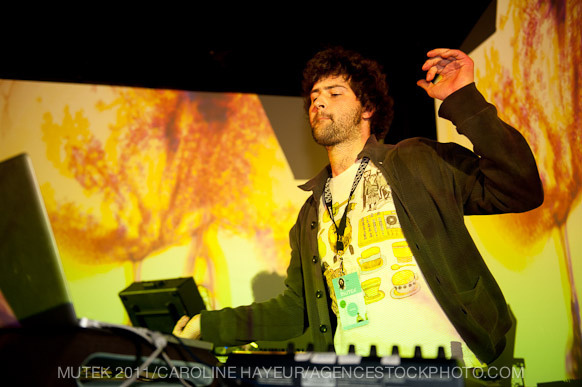 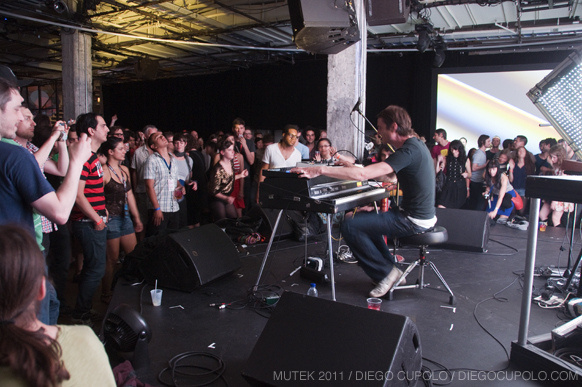 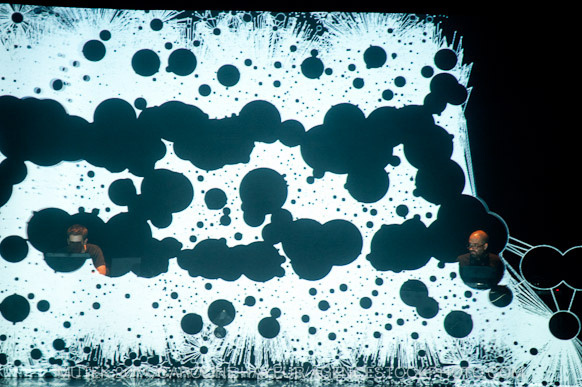 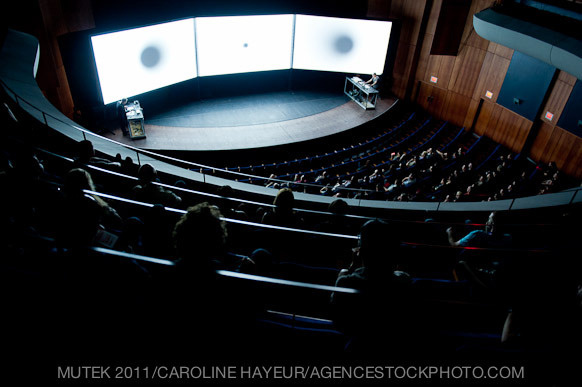 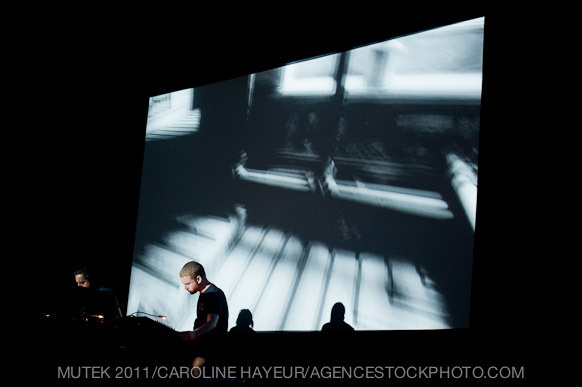 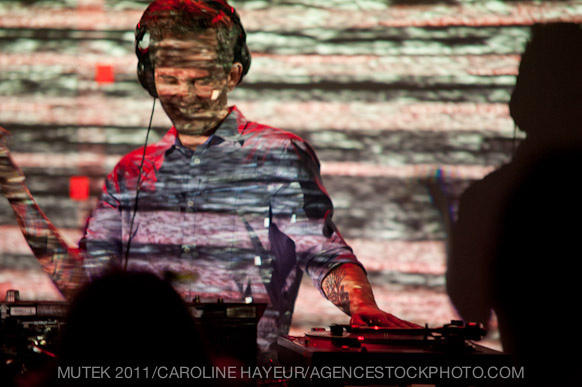 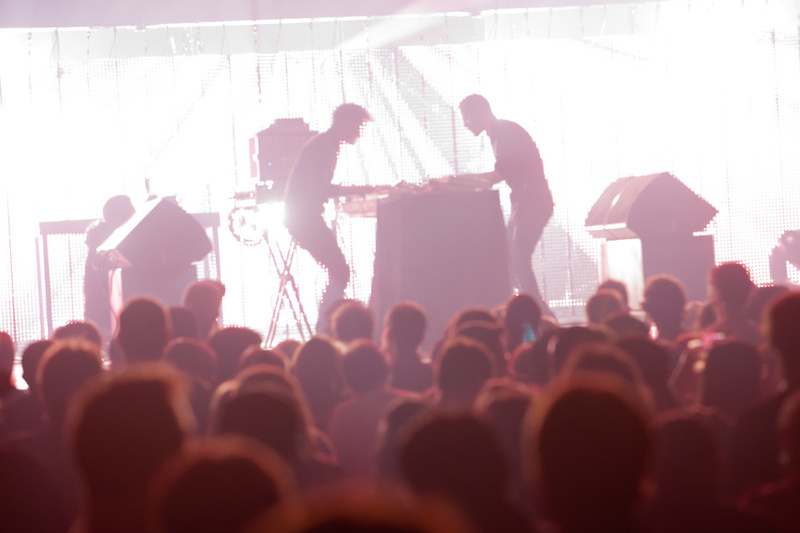 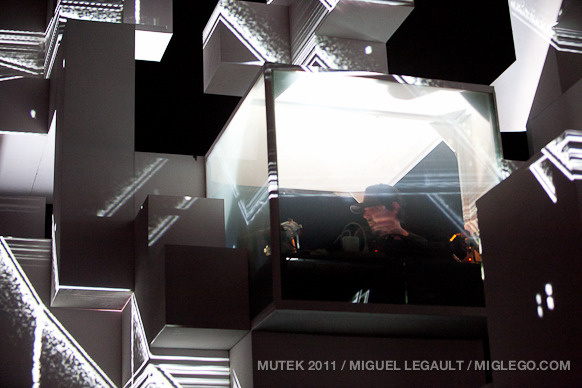 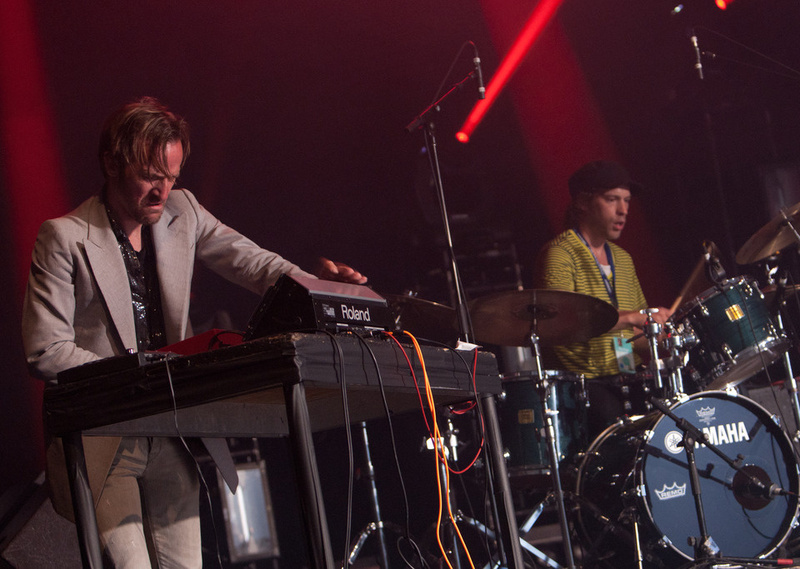 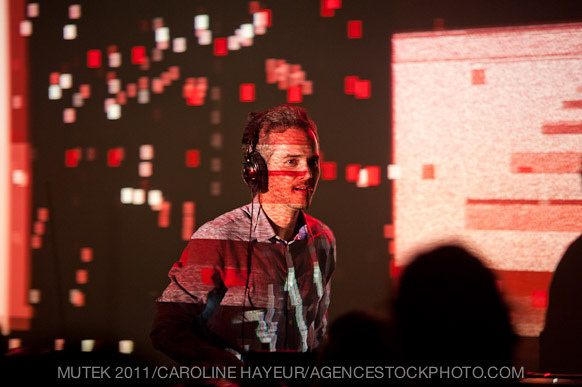 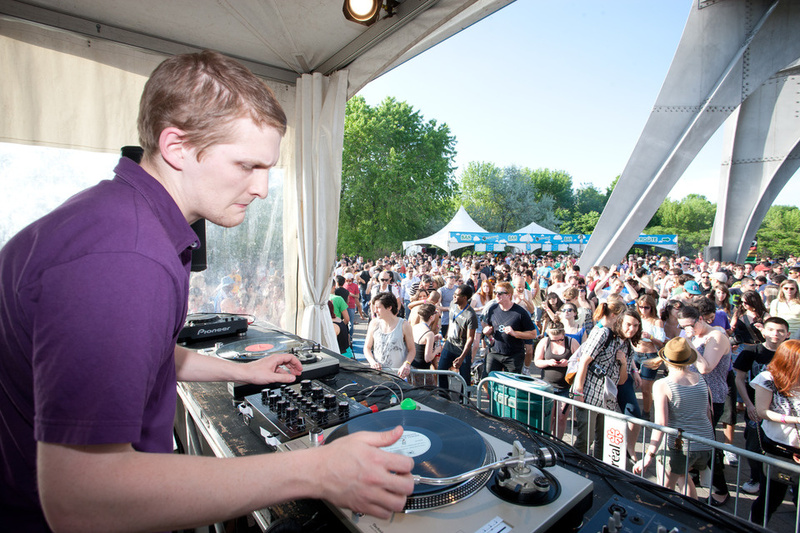 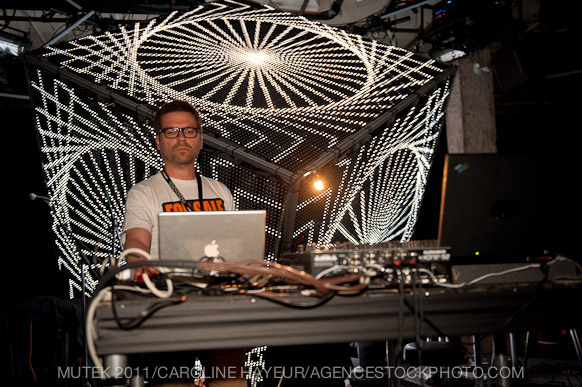 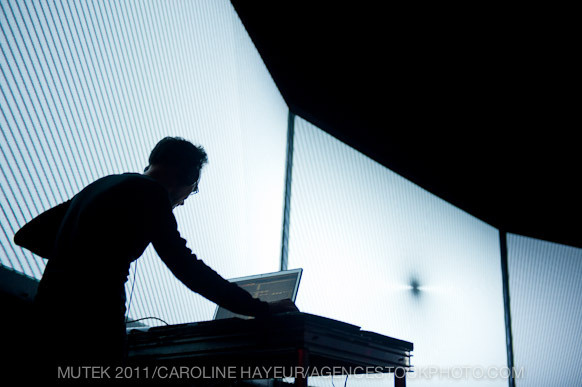 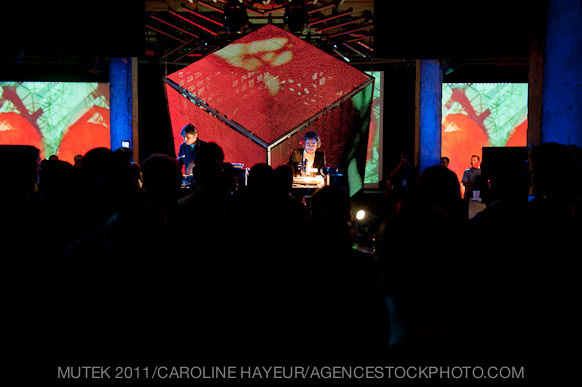 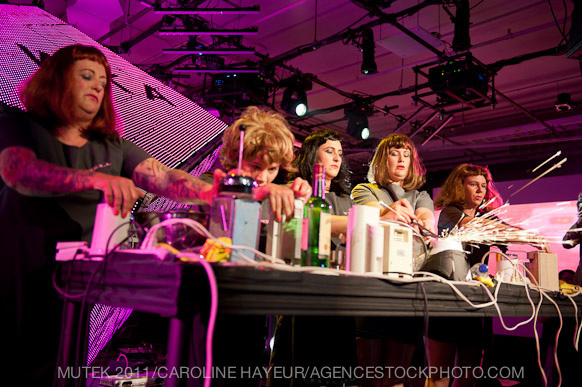 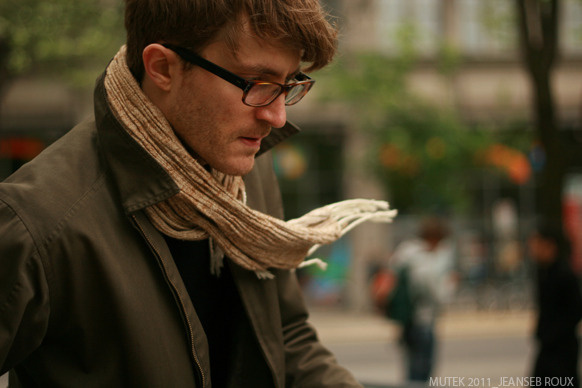 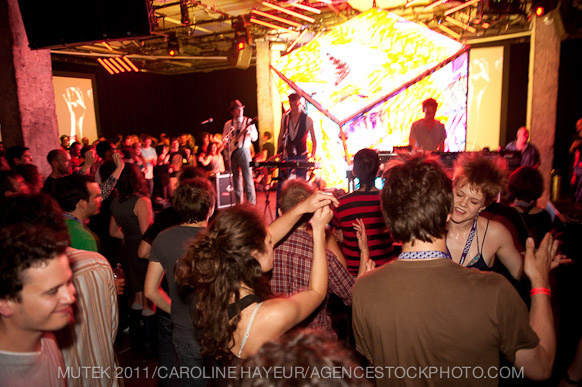 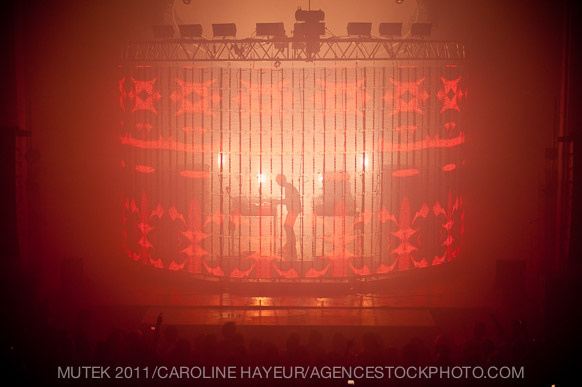 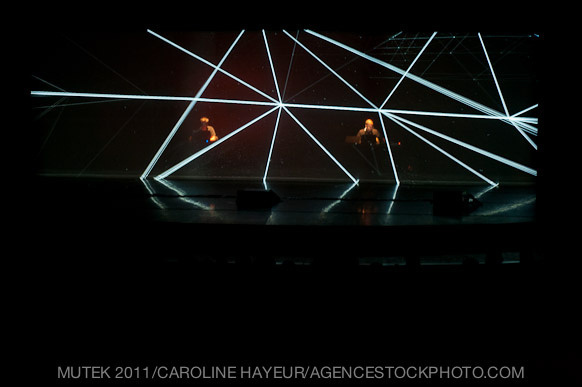 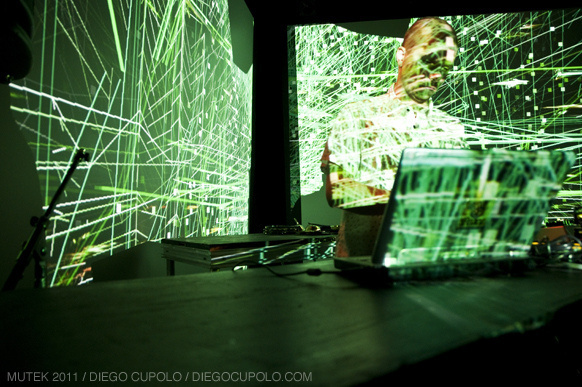 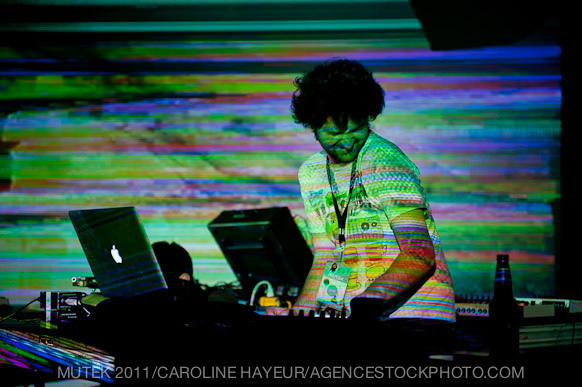 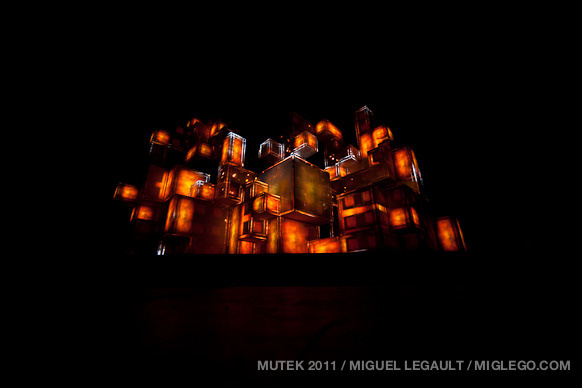 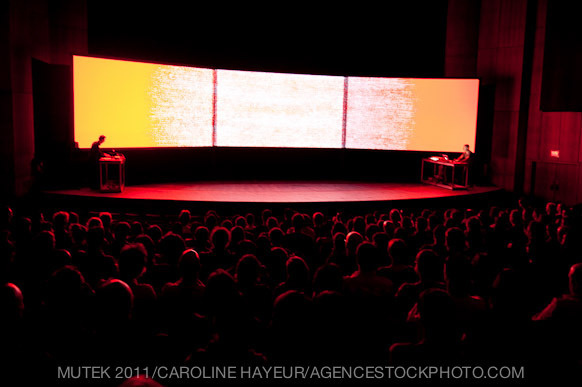 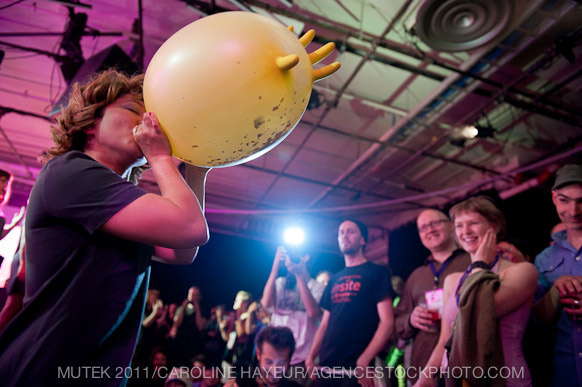 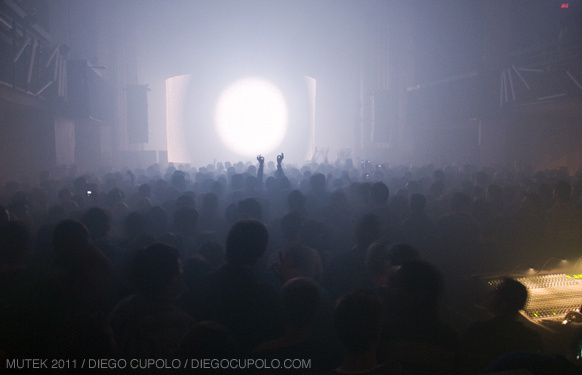 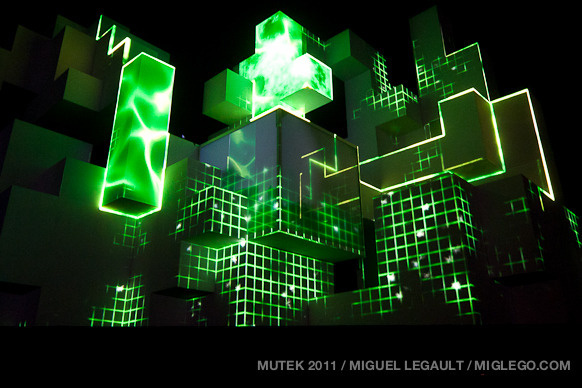 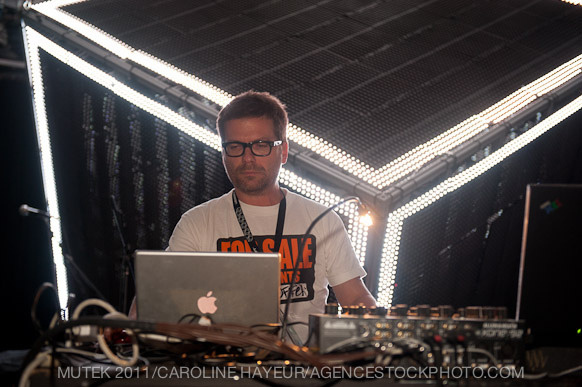 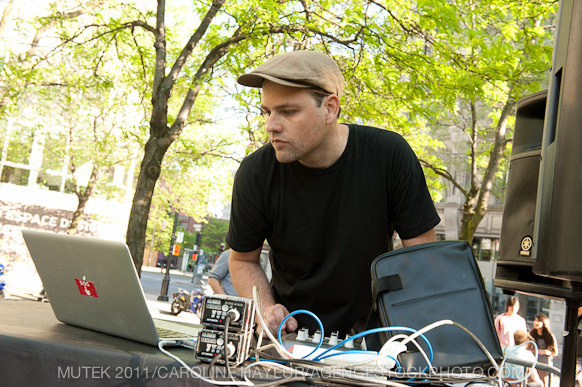 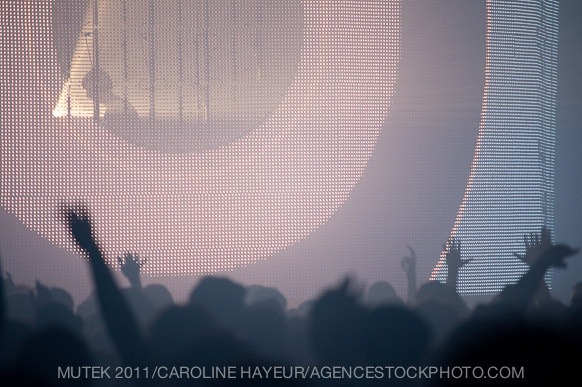 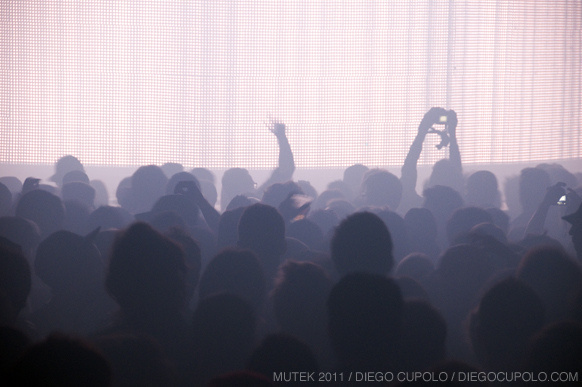 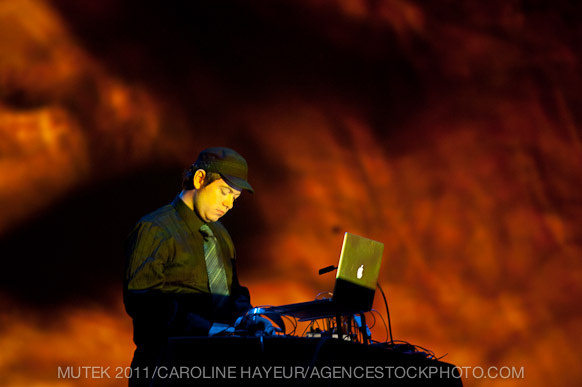 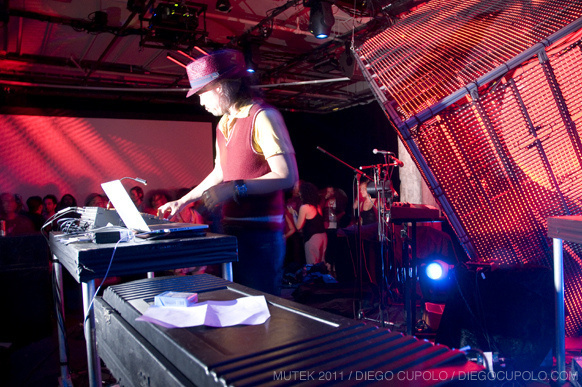 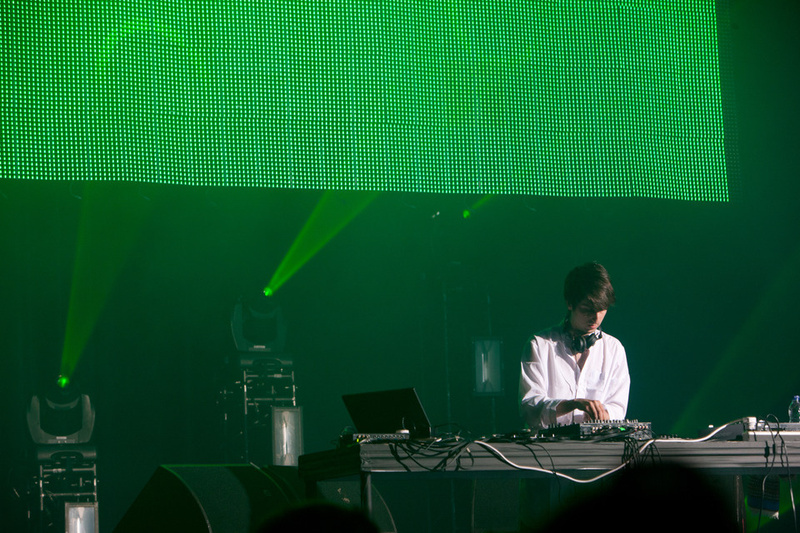 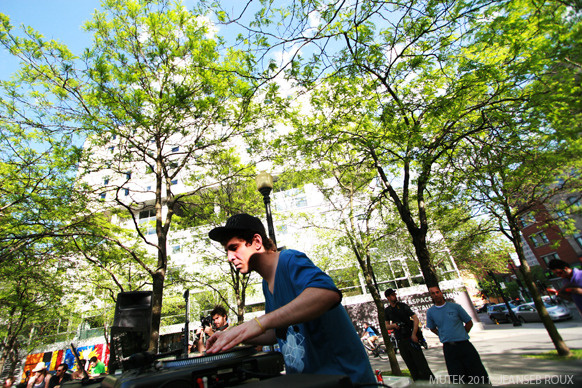 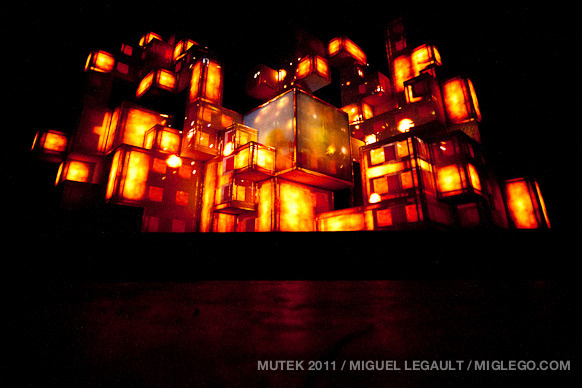 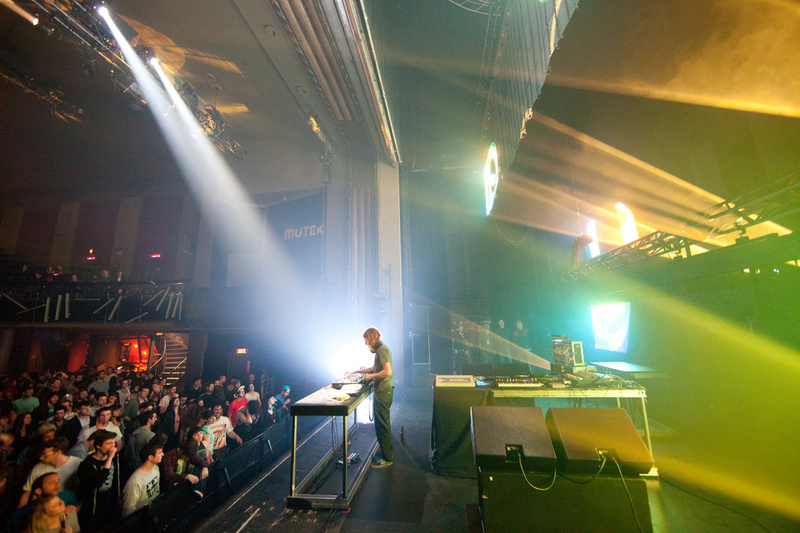 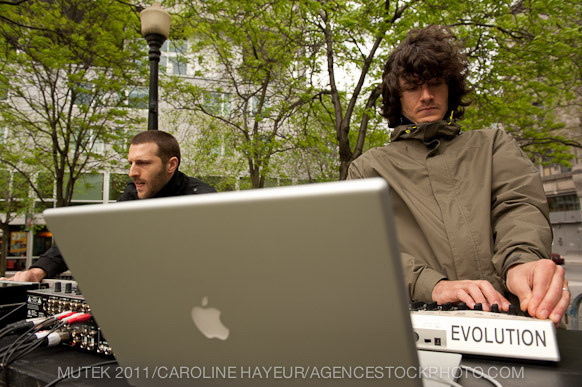 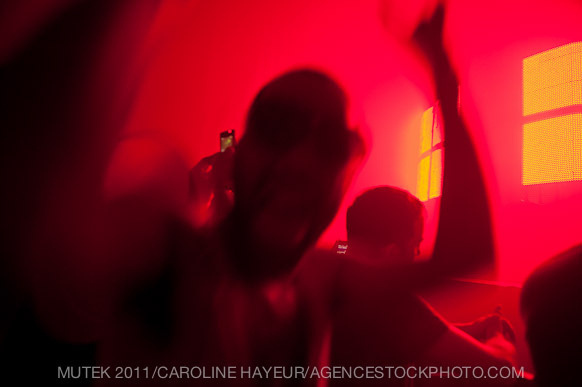 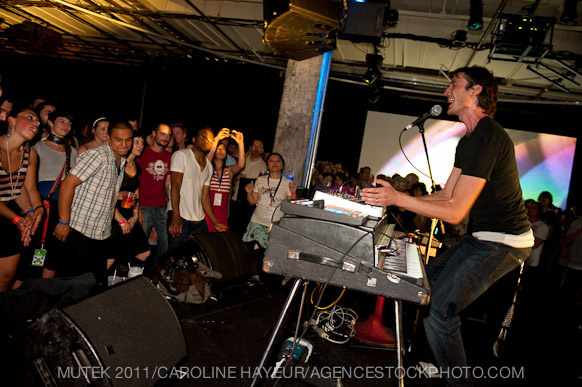 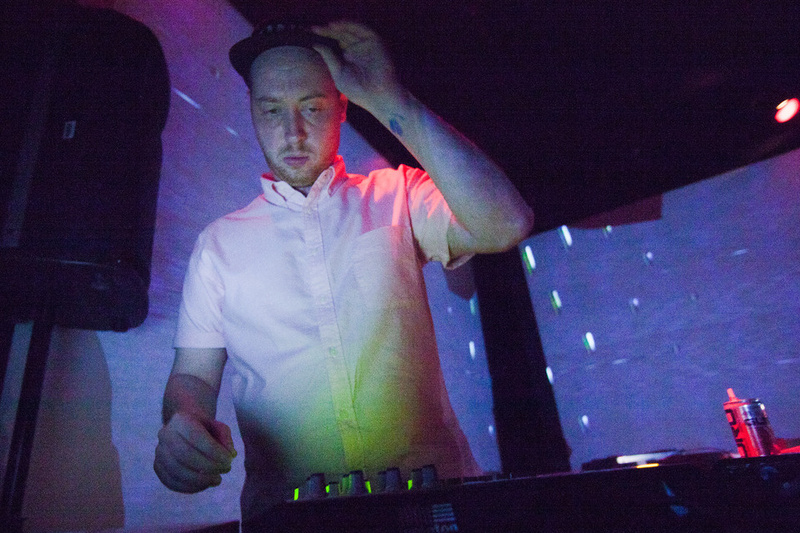 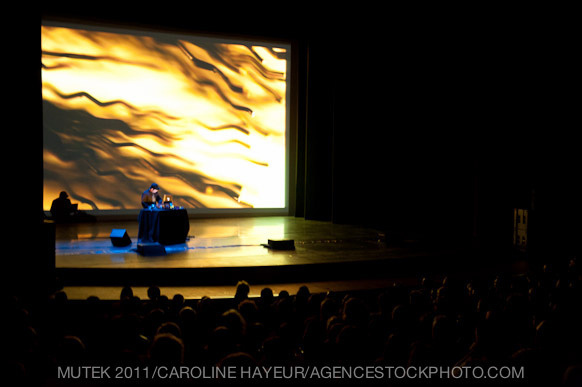 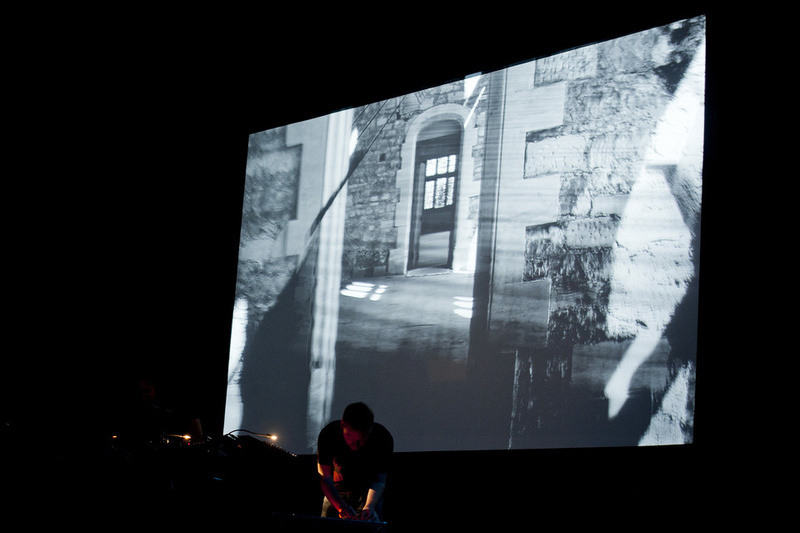 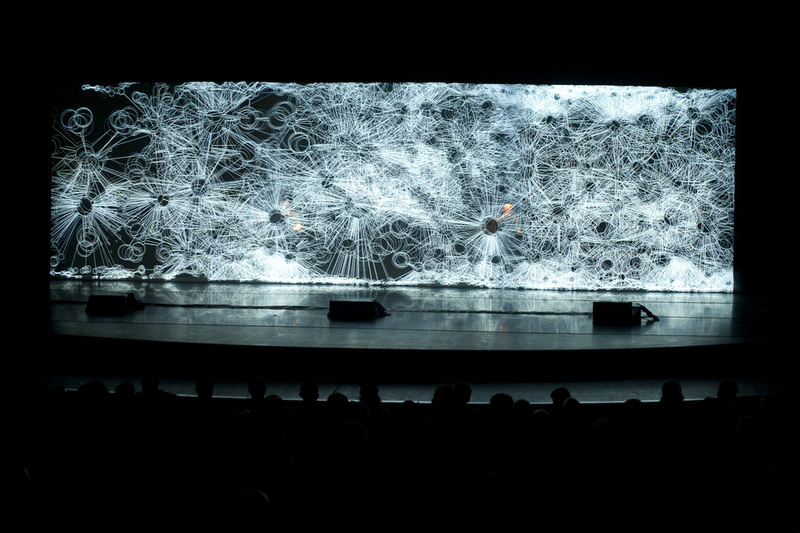 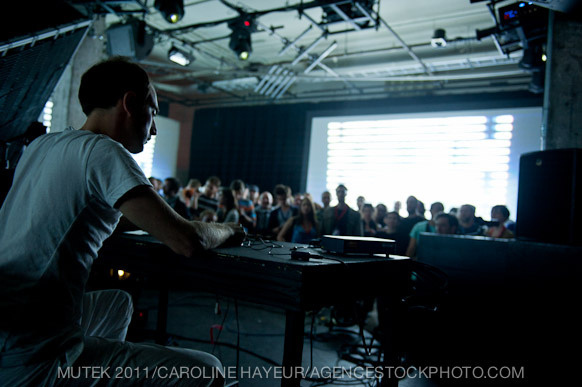 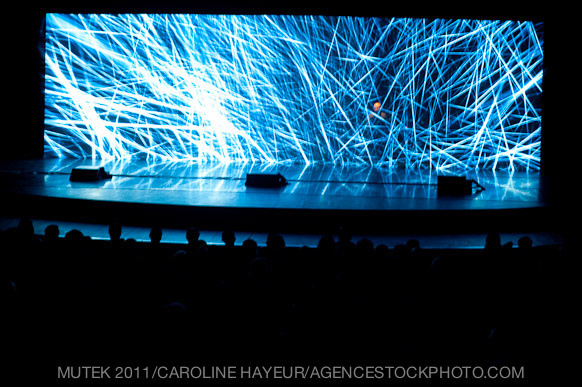 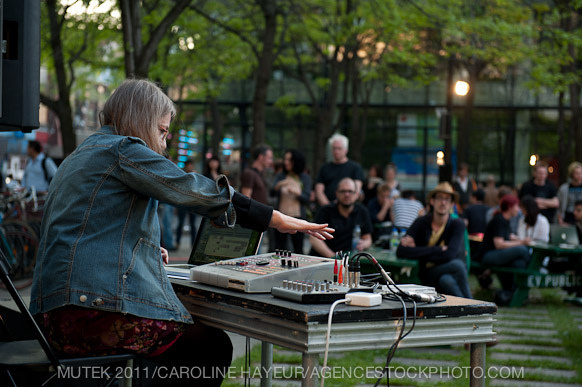 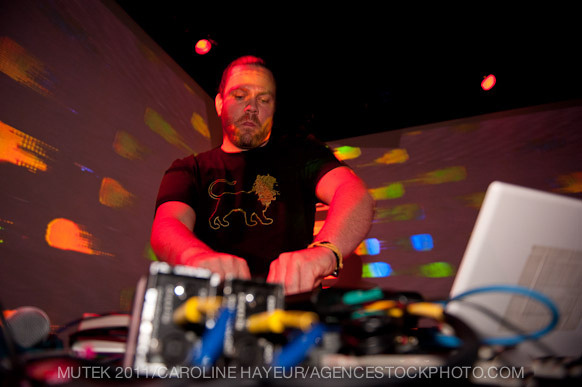 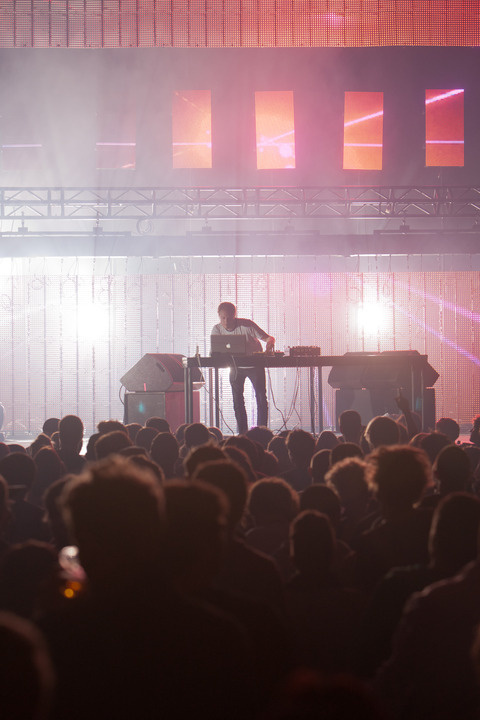 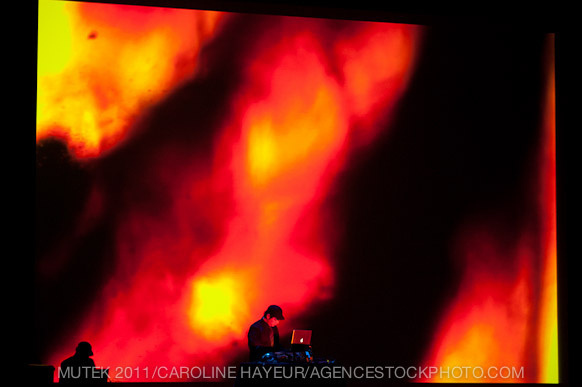 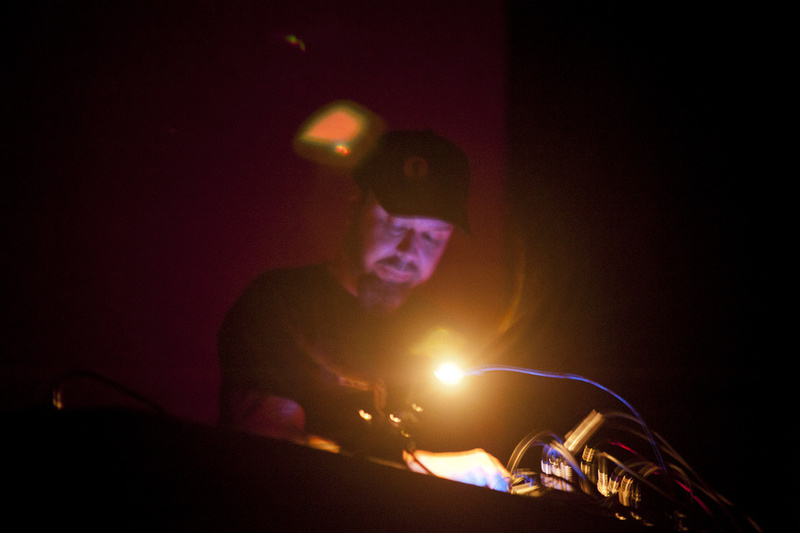 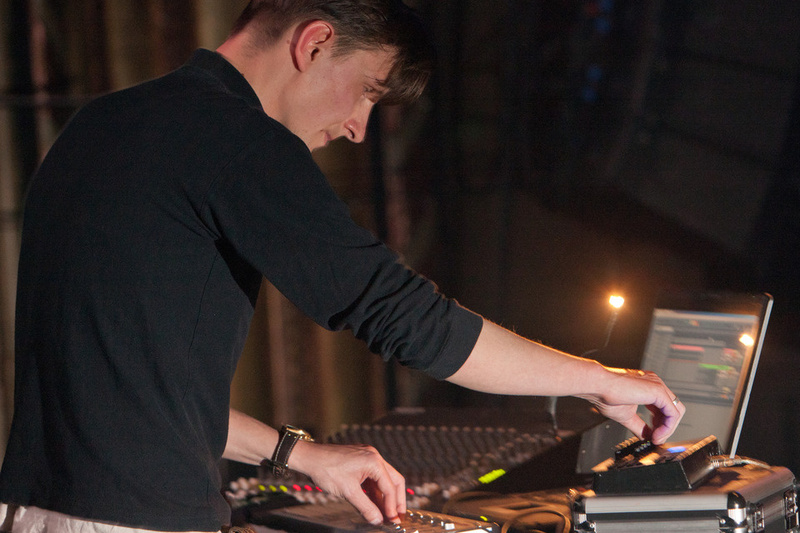 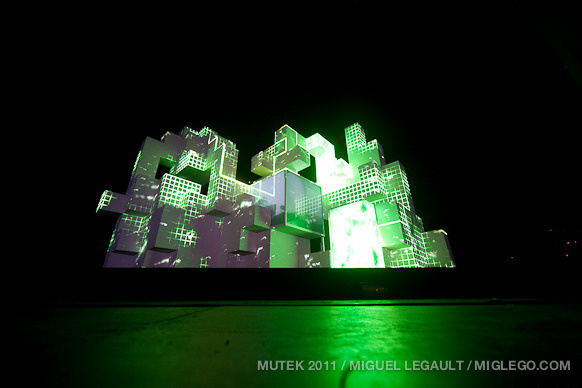 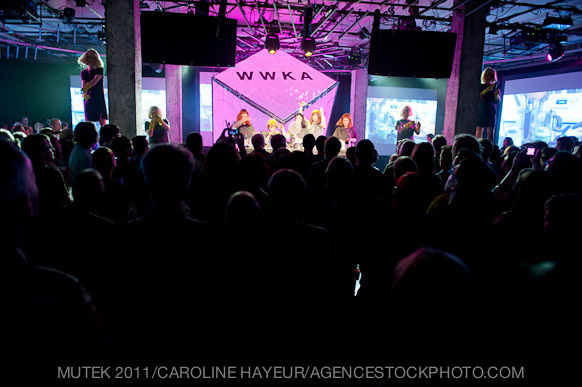 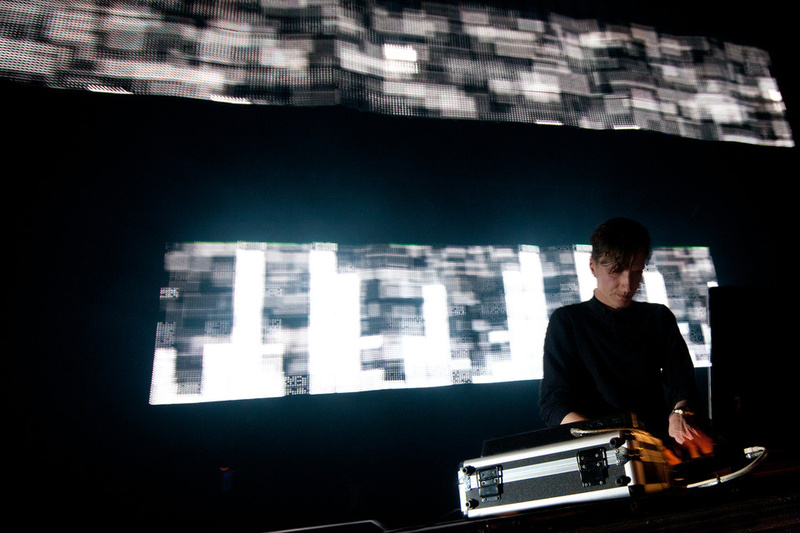 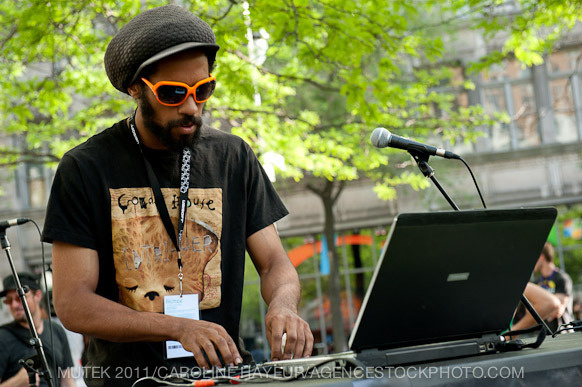 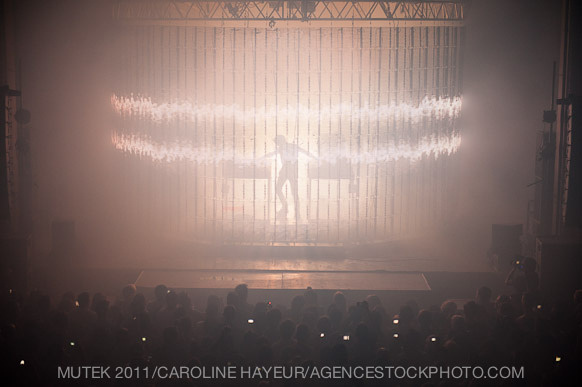 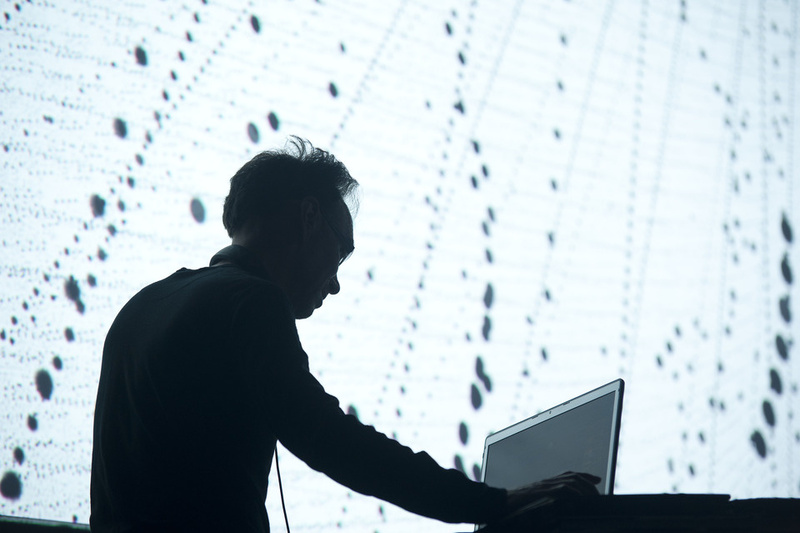 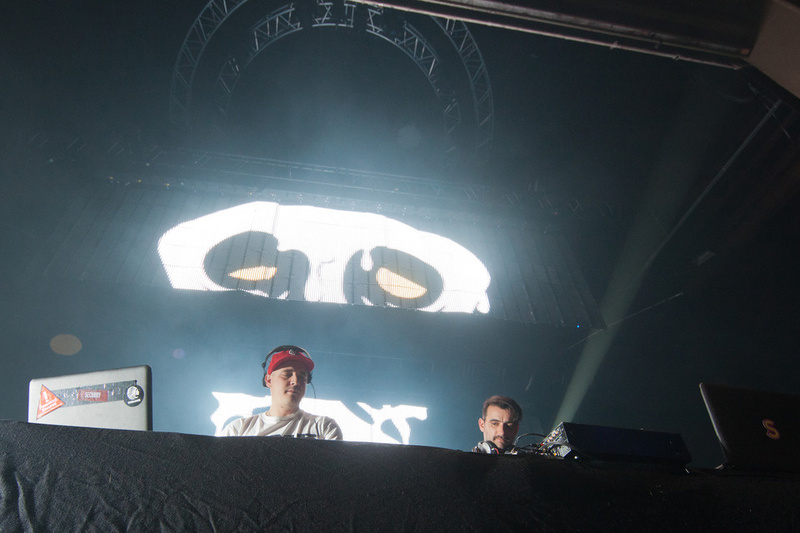 The 12th edition of MUTEK saw a 50% rise in attendance as compared to 2010 and broke all previous attendance records, by which MUTEK continued to demonstrate its ever-growing value within Montreal’s vibrant cultural fabric. 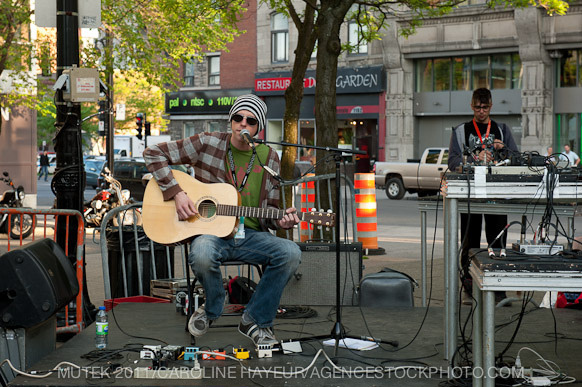 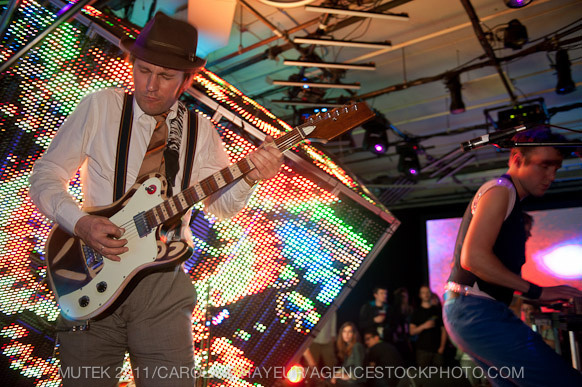 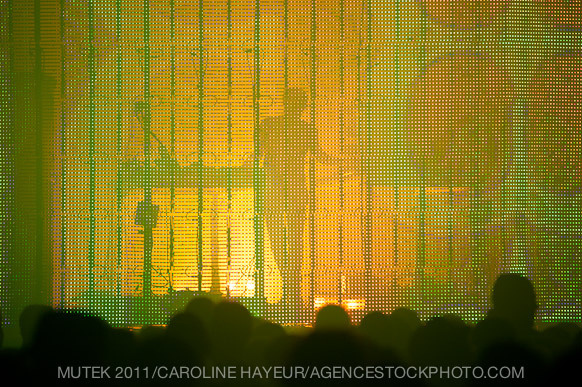 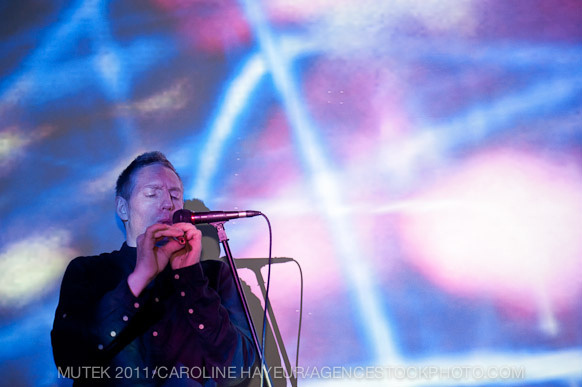 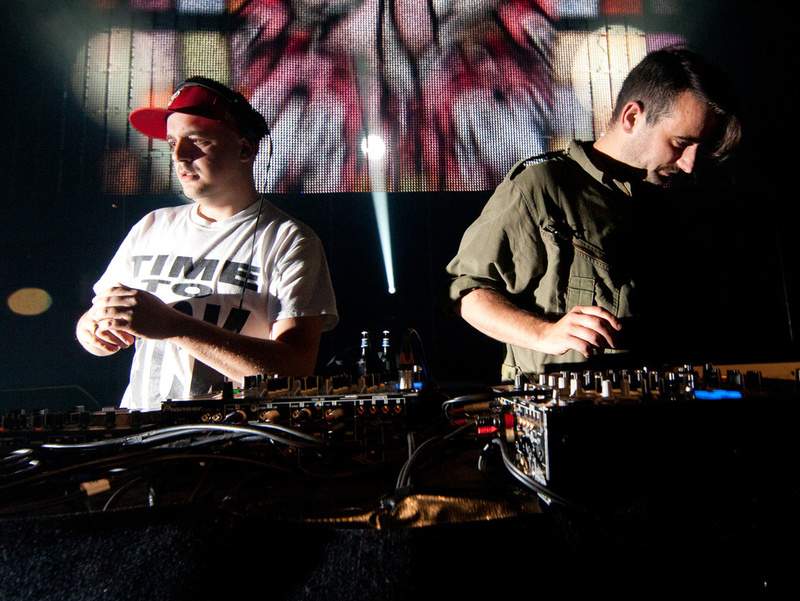 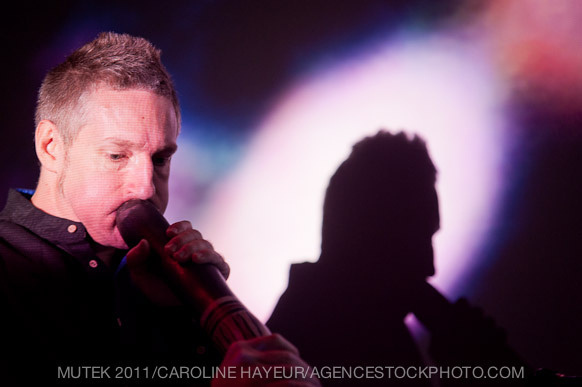 The 2011 headliners certainly didn’t disappoint! 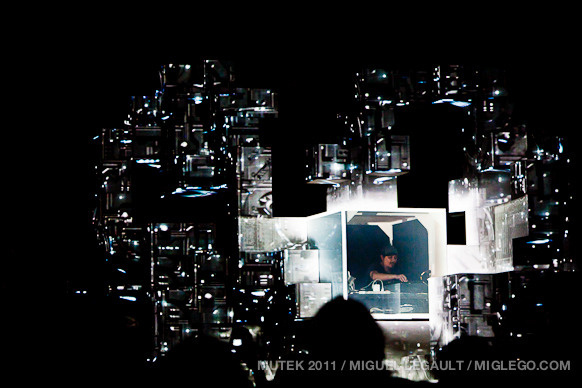 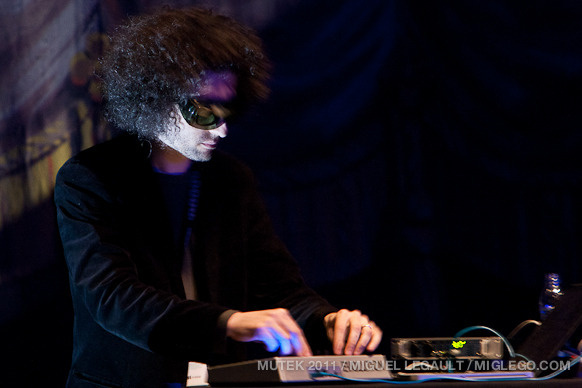 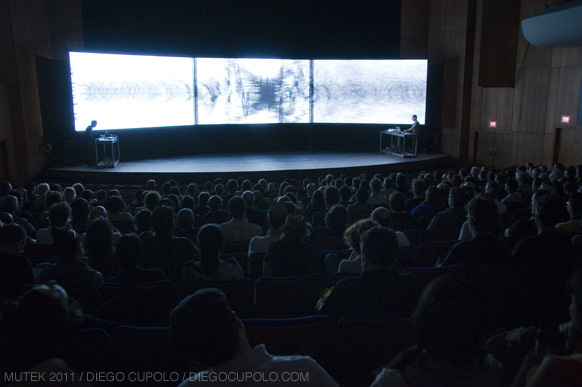 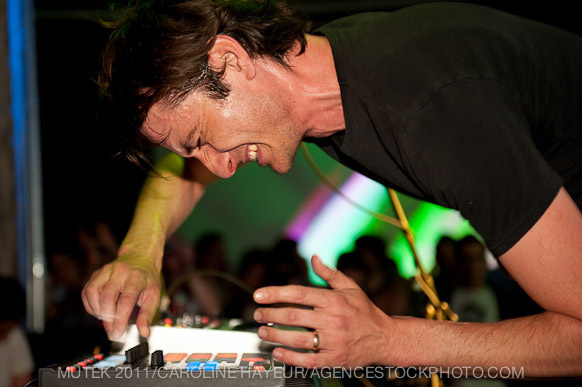 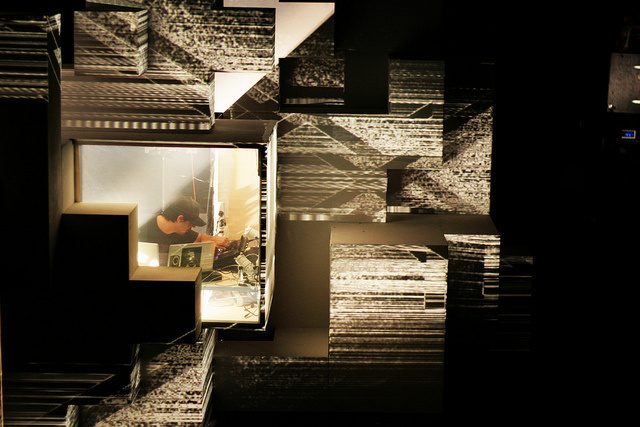 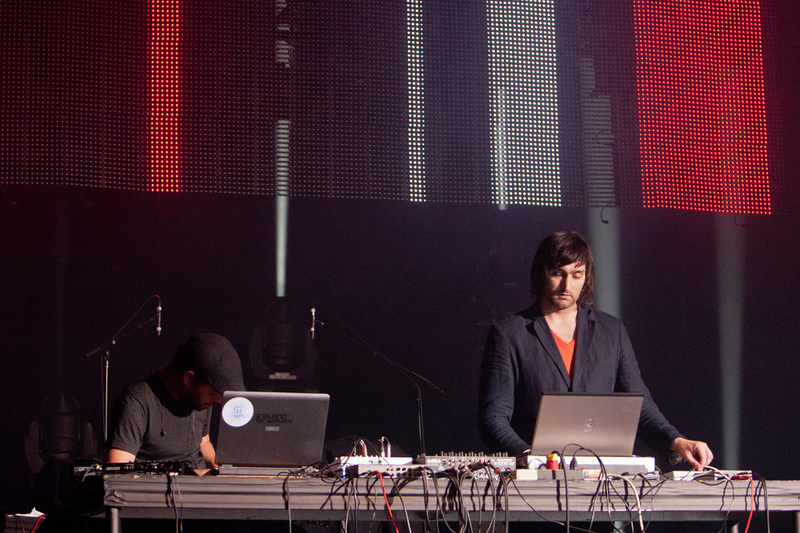 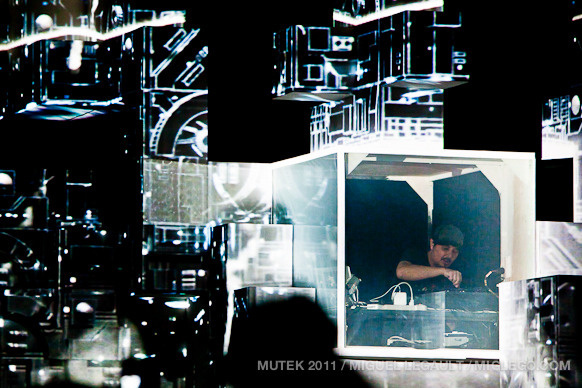 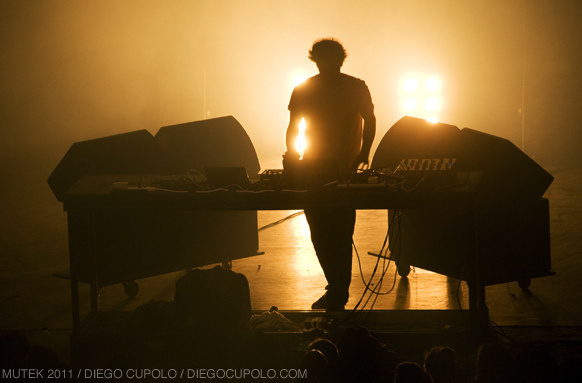 Always emboldened to present the most cutting edge blend of electronic music and digital art, the program of MUTEK 12th edition was composed of a list of internationally acclaimed artists : AMON TOBIN, MURCOF & ANTIVJ, PLASTIKMAN, FOUR TET, JAMES HOLDEN and HORROR INC. 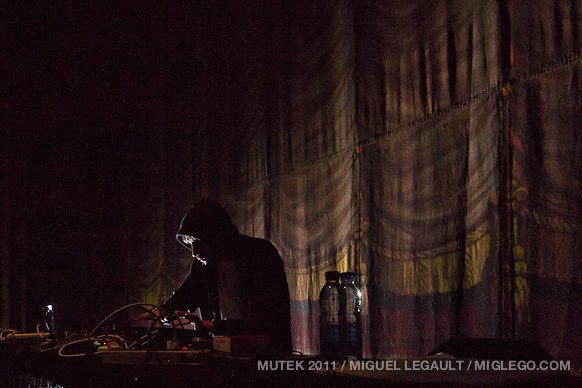 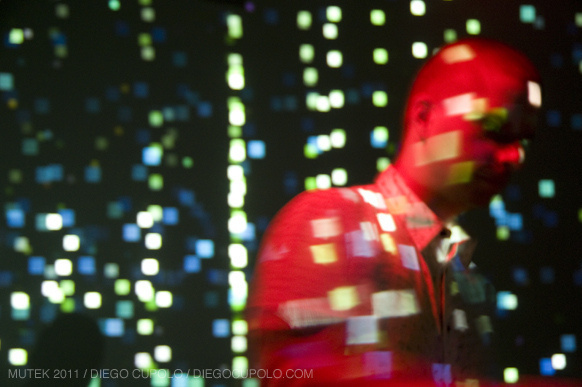 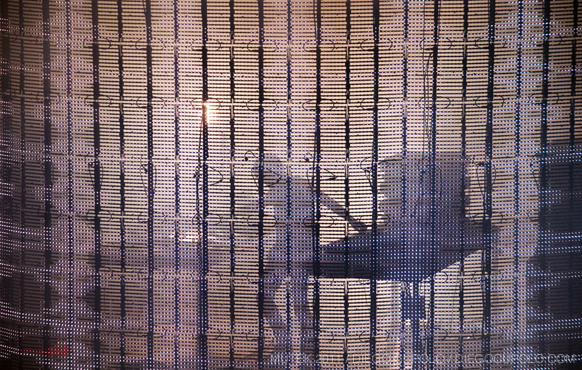 Furthermore, throughout the five days, thrilling discoveries were to be found at every turn: ELEKTRO GUZZI, DANUEL TATE, ARP, CHANCHA VIA CIRCUITO, RADIQ, SUN ARAW, WAREIKA. 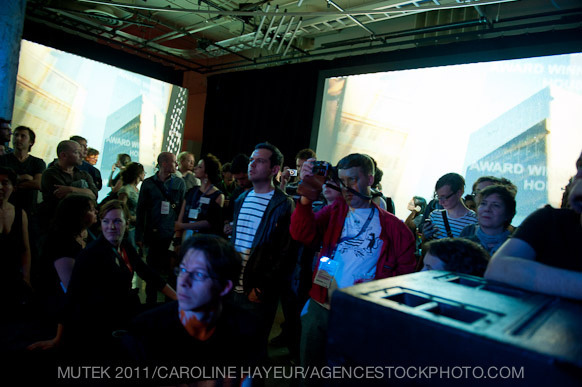 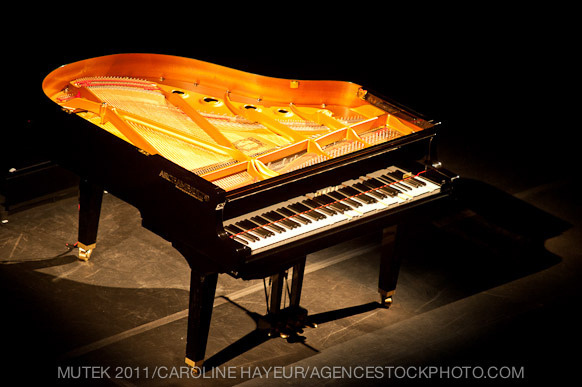 In brief, the 2011 edition was as equally about what people didn’t know as much as it was about what people had come to expect. 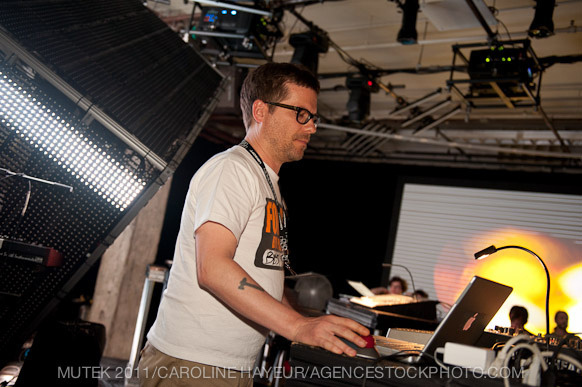 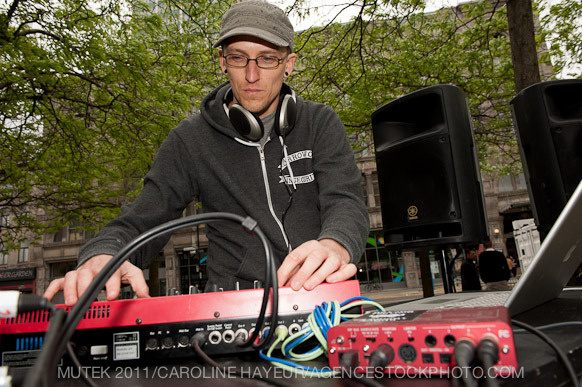 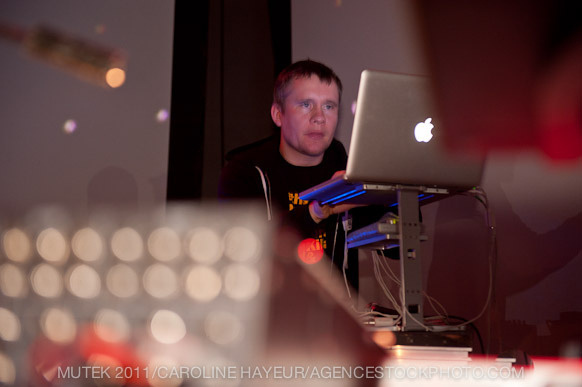 Workshop 02: Serato and Ableton present "The Bridge"